industry, with the customers of HALLIBURTON, BAKE HUGES, SCOMI TOOLS and so on. the friction between drill bit and the wellbore. seriously the Well Kick or Well Blowout could be happened. force and the fluid moves on the Shaker Screen. big size cuttings could not go through the Shaker Screen and are discharged. 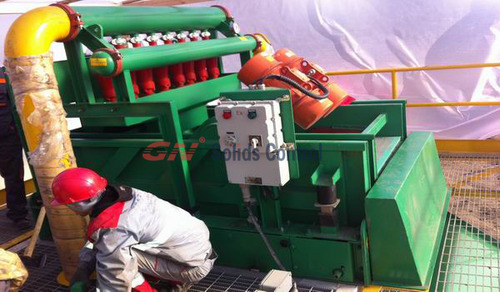 The treated drilling fluid will go to the next-stage for continuous cleaning. Desander or Desilter, Desander and Desilter together. 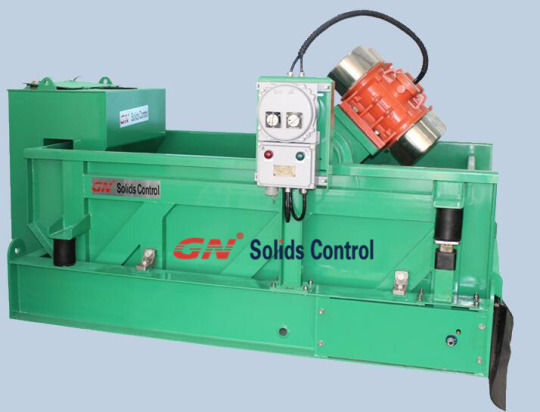 GN Solids Control offer a complete line of No Dig drilling mud equipment, pls visit GN web for more info. 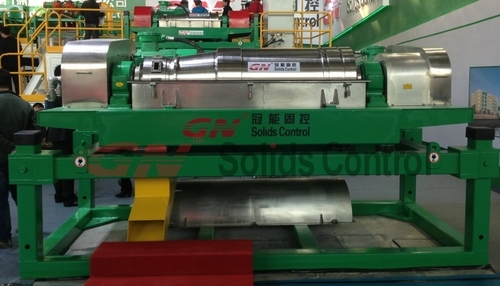 Centrifuge can unweight drilling mud. 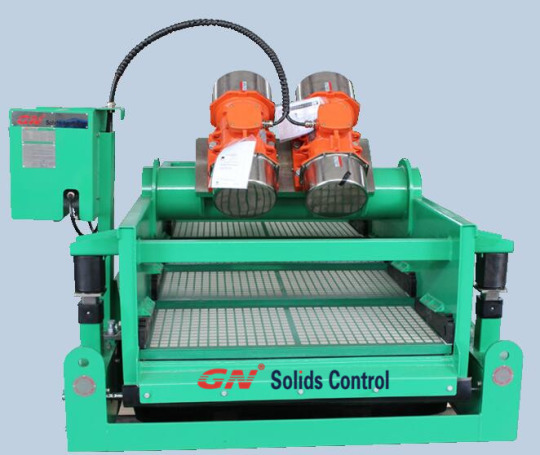 Decanter centrifuge is a very important part for whole machine to unweight drilling mud.